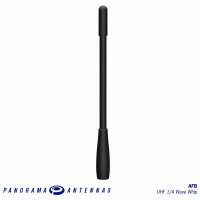 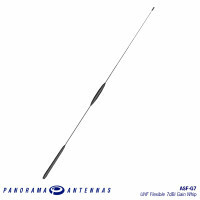 The EBM panel mount base offers a styles panel mount option for a range of Panorama M6 x 0.75 whips. 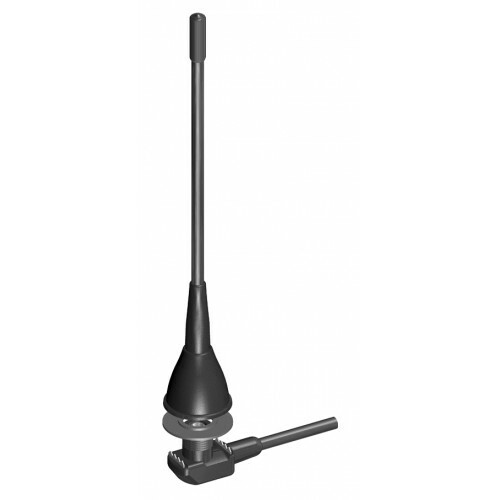 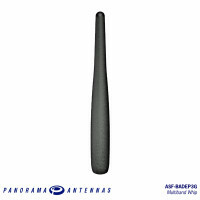 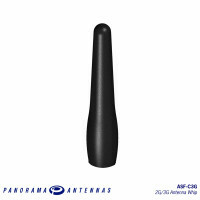 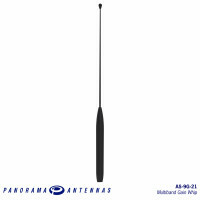 It incorporates a fully molded construction with high quality coaxial cable for low loss and long term reliability. 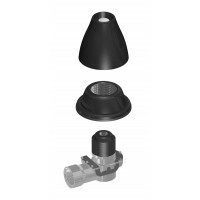 The base is easy to fit and can be installed from the outside of the vehicle if under panel access is not available. 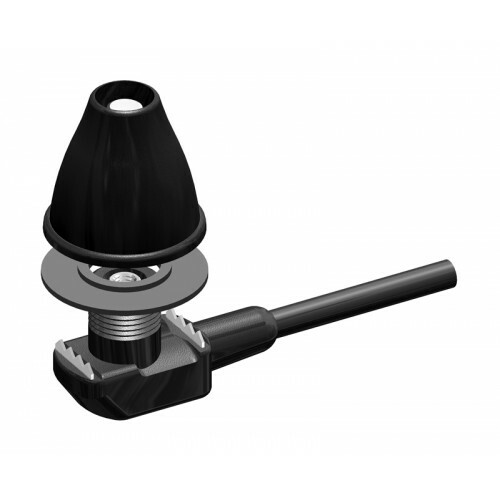 The mounting teeth are stainless steel ensuring that it is easy to achieve a consistent low resistance contact with the groundplane.